send $10 postage and handling. Please let us know if you prefer DVD or VHS. We'd LOVE to Chat about our classes! For a Painter, it is an extraordinary privilege to actually stay in the Canyon for an entire week. This is virtually the only way to be there to capture the exquisite early morning light, the vibrant late afternoon rays, and the fleeting special moments during the day. It is the only way to let the inspiration of this magnificent place really soak in so you can paint it out with a vivid intensity that seems to flow through your fingers on to the canvas. 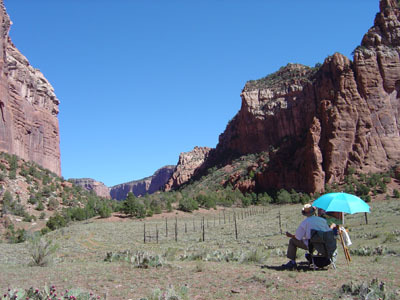 You can paint and draw right in camp, beneath towering red-rocks and golden cottonwoods. Or join us for the excursion to each day's chosen site. We will be accompanied by guides every place that we go. Perhaps the famous 'White House' beckons, with its ancient buildings tucked high into the cliff, or, a more intimate site with hidden petroglyphs. Either way, you will have the option going there with the group.  You are met at the site with all your painting stuff. Often the painters will choose to paint during the lovely morning light, then break for lunch. Early afternoons, when the sun is too directly overhead to create those enticing shadows, you may take a nap, and eat lunch. Late afternoon always finds the painters intently back at their canvases. After a full day, you return to camp to smell dinner cooking while you share your paintings and discuss Life & Art with like-minded companions around a roaring campfire. 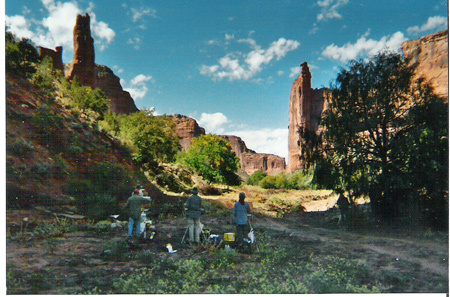 Canyon de Chelly Home Page | How Do I Get There? 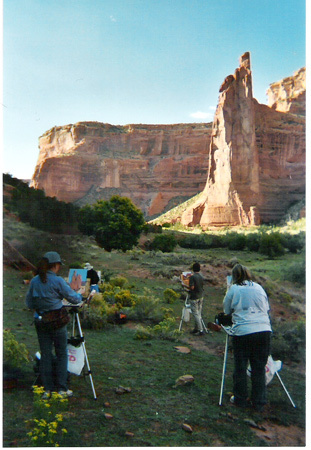 This entire Web site is © Copyright The Taos Art School and U. Beck - taosartschool.com.